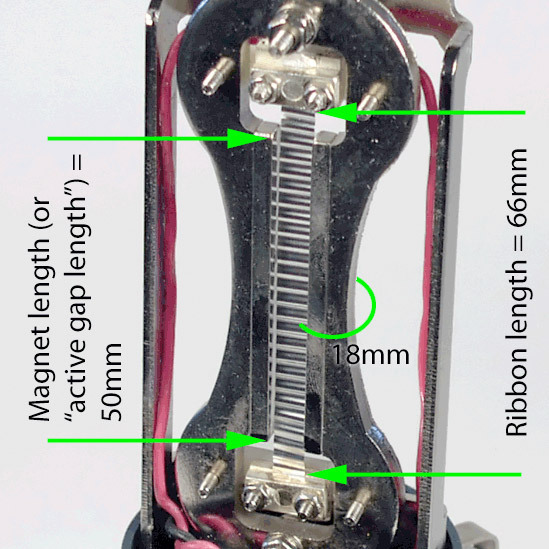 There are dozens of inexpensive made-in-China ribbon mics on the market from nearly as many sellers. But if you lift the hood on all those mics you’ll see there are only three basic designs underneath — and within each motor type, all the mics will sound nearly the same. Here’s your shopping guide for Chinese ribbon mics.